Timing and product specifications for both programs will be shared closer to start-of-production. The new programs will add to existing manufacturing operations at the site that include vehicle assembly, stamping, engine and component parts production. "Today's announcement recognizes the commitment of Spring Hill employees and leadership," said Mark Reuss, President, GM North America. "As a team, they draw upon the plant's unique heritage and dedicated work force to deliver top quality for our customers." 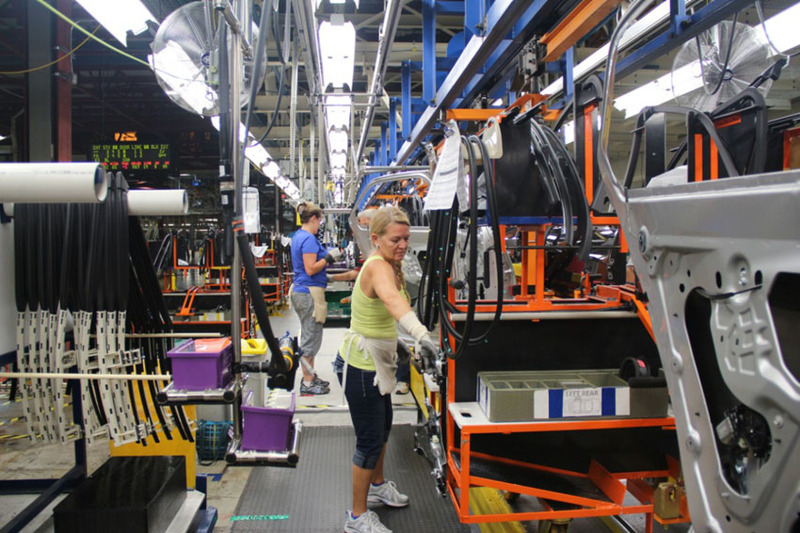 "I would like to thank General Motors for its confidence that the highly skilled members of UAW Local 1853 can successfully build mid-size vehicles with high quality here at Spring Hill," said UAW Vice-President Joe Ashton, who directs the union's GM Department. "The hard work and dedication of our members once again proves that we can competitively manufacture vehicles for the future right here in Tennessee."